“Game of Thrones” star Natalie Dormer has booked another movie after landing a role in the two-part “Hunger Games” finale, as she’s set to star in the revenge thriller “In Darkness” alongside Ed Skrein (“Deadpool”) and Stacy Martin (“Nymphomaniac”), it was announced Thursday by XYZ Films. “In Darkness” is a psychological revenge thriller about a blind musician (Dormer) who gets pulled into London’s dark underbelly after she hears a murder committed in the apartment above her. As she gets embroiled in this violent and murky world, it appears she is out of her depth — until we realize she has been following her own path of revenge for sometime. Dormer co-wrote the film with director Anthony Byrne, who is also producing with 42’s Ben Pugh and Josh Varney. Rory Aitken and Josh Horsfield will executive produce the film, which XYZ will begin shopping to international buyers at the upcoming AFM. UTA is handling U.S. sales and production is scheduled to begin early next year. “Anthony and Natalie have crafted a supremely intelligent and grown up thriller in ‘In Darkness’ and we are delighted to be working with them to bring this to life. It’s super exciting to see this movie come together with such wonderful lead cast in Natalie and Ed and Stacey and to have XYZ as our partner,” Varney and Pugh said in a joint statement. She’s represented by UTA, Untitled Entertainment and United Agents. 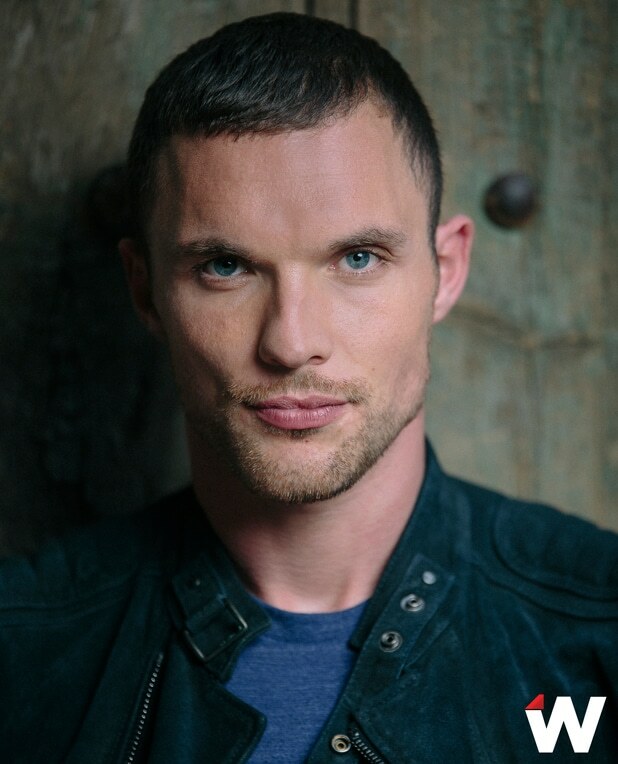 Skrein recently starred in “The Transporter Refueled” and “Kill Your Friends,” and will soon be seen as the villainous Ajax in “Deadpool,” which hits theaters in February. The “Game of Thrones” alum also wrapped “The Model,” in which he plays a fashion photographer. XYZ Films is handling sales for a number of titles at this year’s AFM including Baltasar Kormákur’s Icelandic thriller “The Oath,” the action-thriller “6 Days” starring Jamie Bell, Mark Strong and Abbie Cornish, and “Pilgrimage” starring Jon Bernthal, Richard Armitage and Tom Holland.